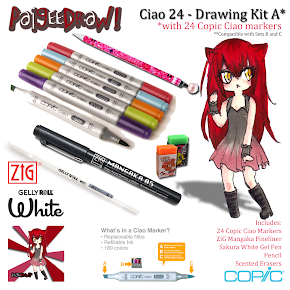 PaigeeDraw: Limited Edition Copic Sketch 25th Anniversary Set - Pre-order today! 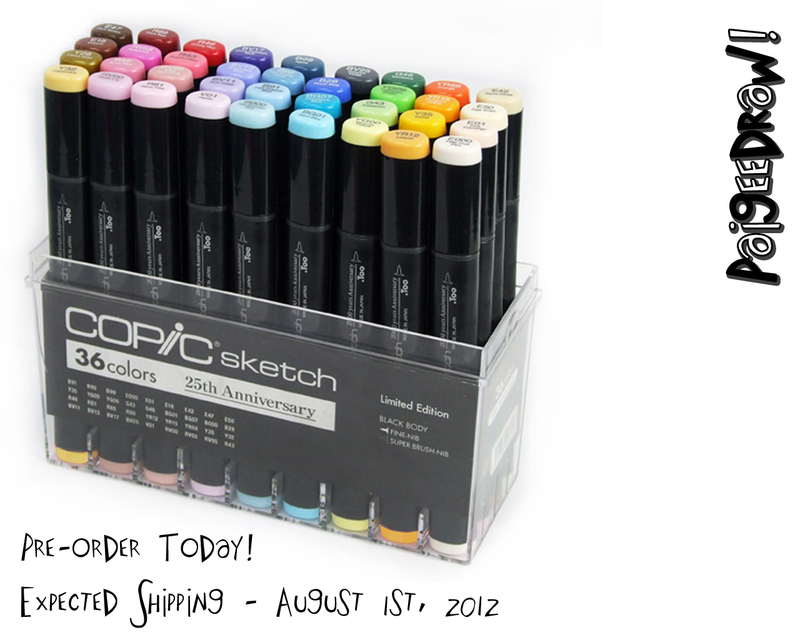 Limited Edition Copic Sketch 25th Anniversary Set - Pre-order today! Copic Markers has announced the 25th Anniversary Limited Edition Copic Sketch Marker 36 Piece Set! 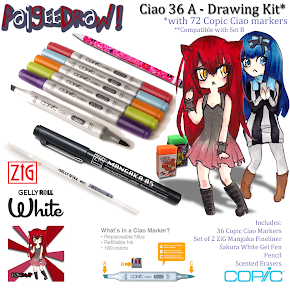 PaigeeDraw will be one of the first companies to ship this product! 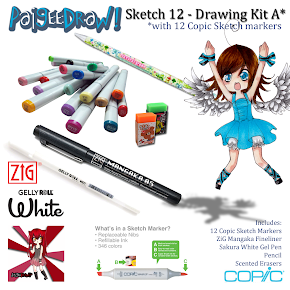 PaigeeDraw is now accepting pre-orders for this Copic Marker Set! We expect to ship this item on August 1st, 2012! 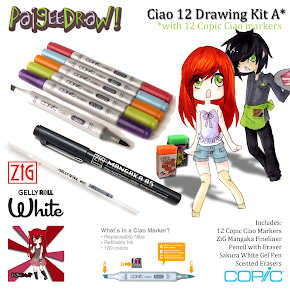 PaigeeDraw always has the lowest prices on all of your art supply needs including Copic Products, LetraSet, ZiG Kuretake, ZiG Cartoonist and Marvy Uchida! 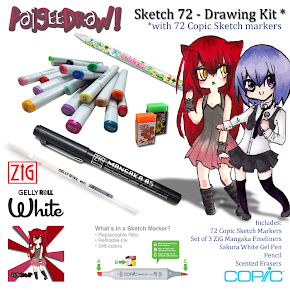 PaigeeDraw has the Best Manga Contests on the internet! 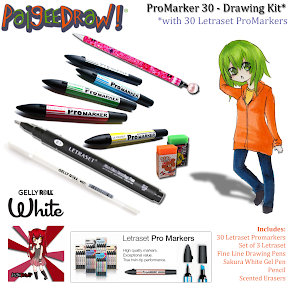 With Prizes from LetraSet, Copic, Sakura, ZiG and Marvy Uchida! 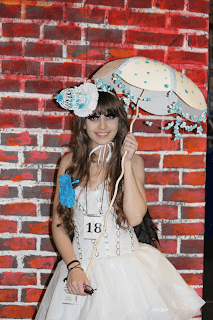 We support young artists! Make sure you join all of the Contests!